There are goals to be scored between Manchester City and Tottenham Hotspurs but Guardiola will ‘Pep’ Pochettino for the sixteenth. 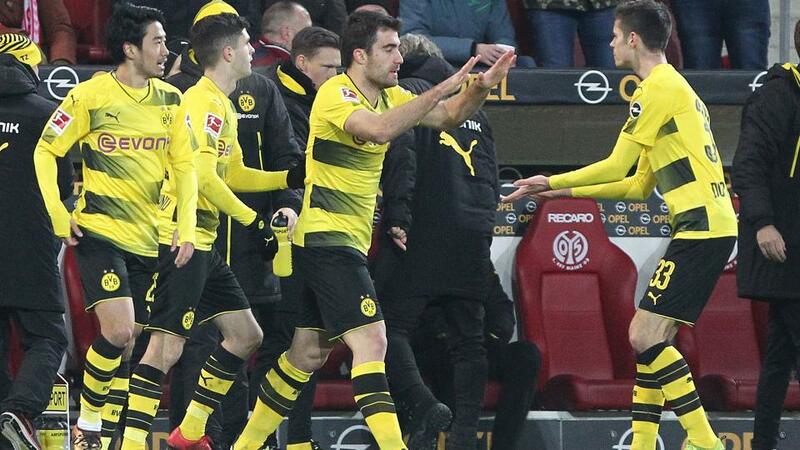 FC Barcelona and Valencia to go for three as Peter Stoger leads Dortmund past Hoffenheim. 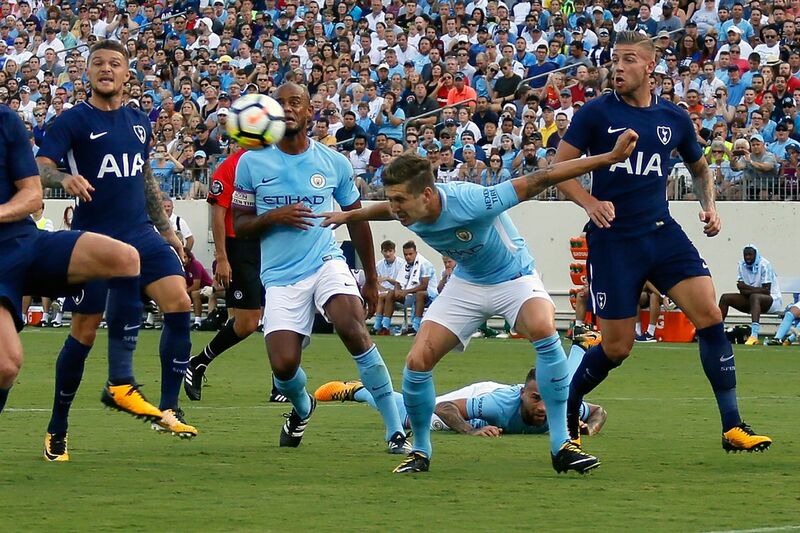 Pep Guardiola and Mauricio Pochettino come head to head this weekend in clash of the the ‘playing teams’. Getty images.